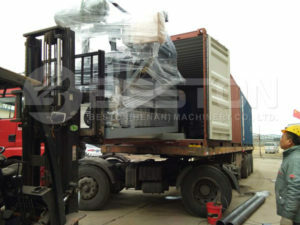 This is our delivery picture. 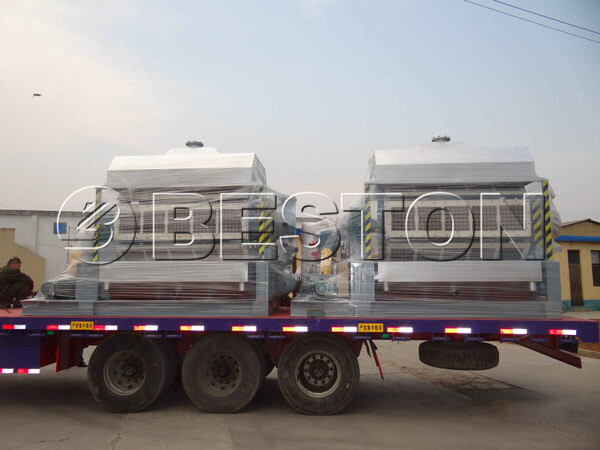 The customer of Syria bought two sets of egg tray making machines from We Beston Machinery. 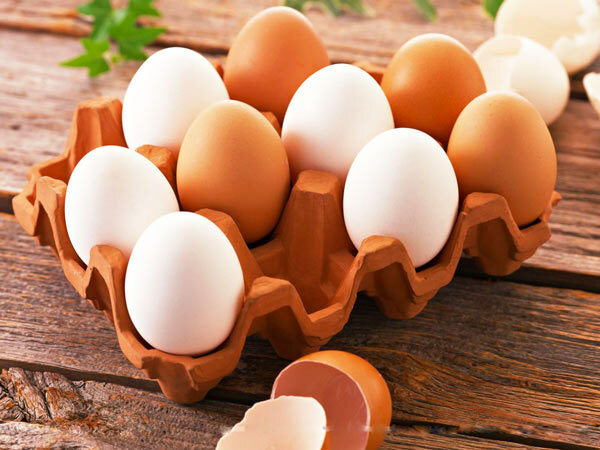 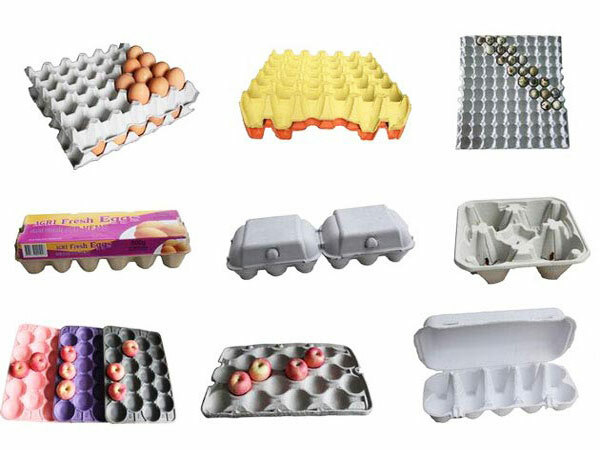 We can manufacture all kinds od egg tray making machines. 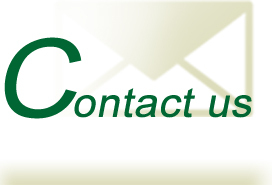 Hope to cooperate with you.